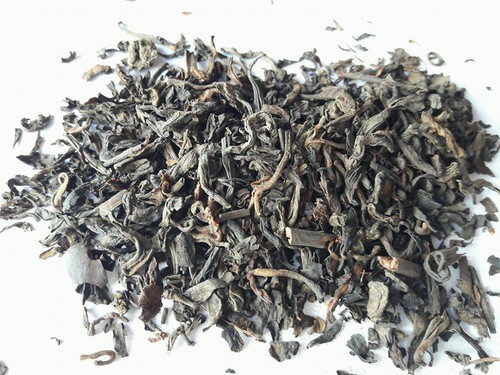 Important points to brew Pu-erh using Gong Fu Cha way of preparing tea. 1. Weight of tea – 10 g or four teaspoons on tea pot capacity 150ml.